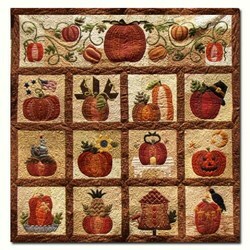 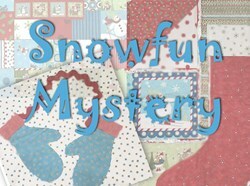 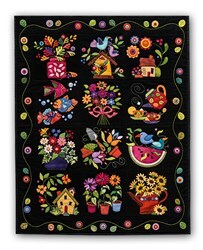 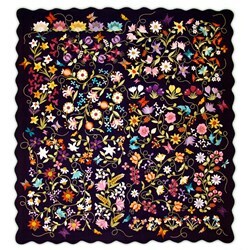 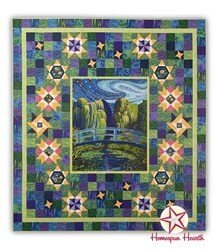 With this item you will earn a minimum of 33 Points in Homespun Rewards! 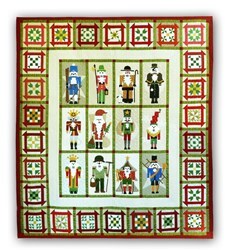 Christmas is such a traditional time of year, bringing families and loved ones together. 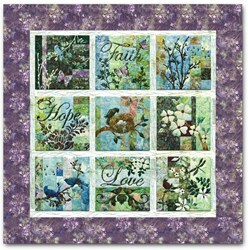 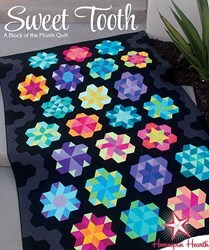 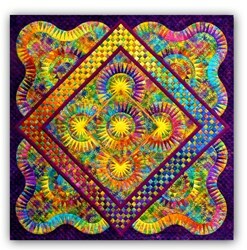 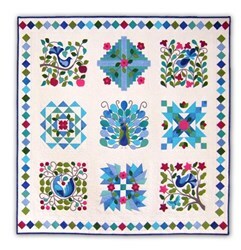 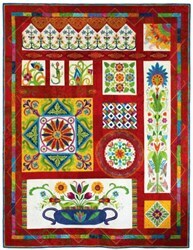 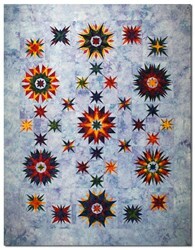 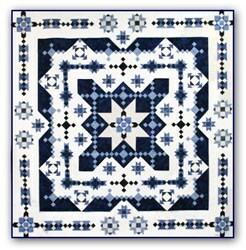 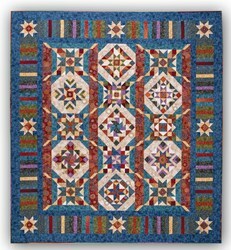 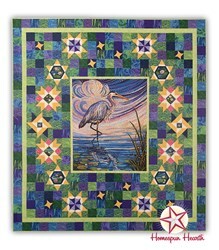 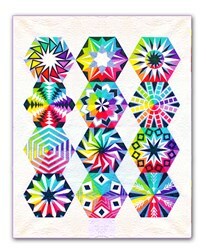 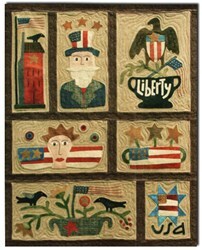 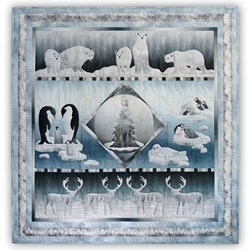 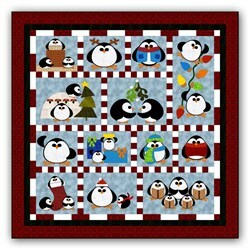 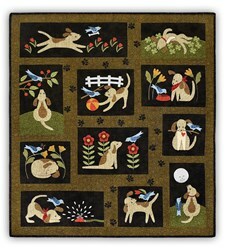 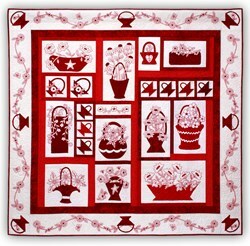 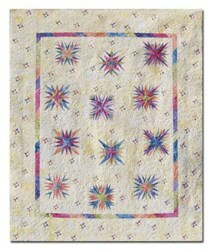 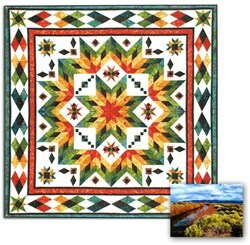 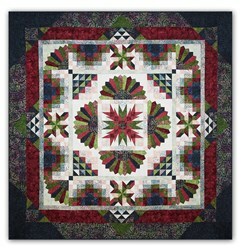 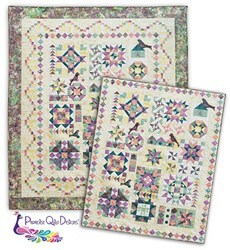 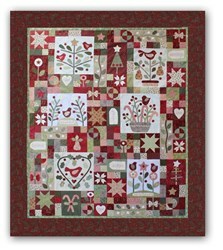 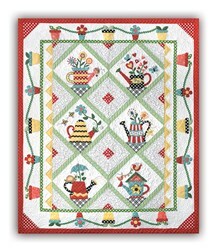 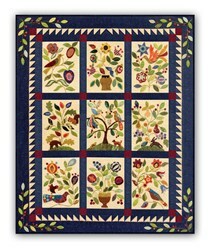 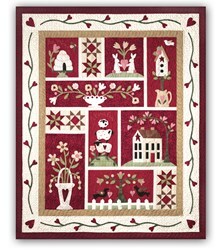 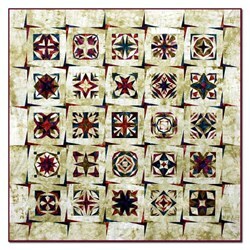 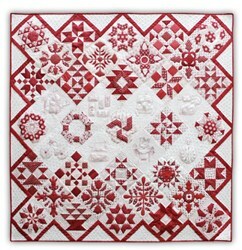 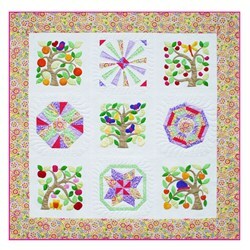 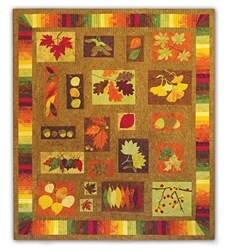 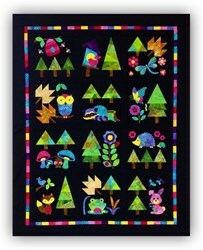 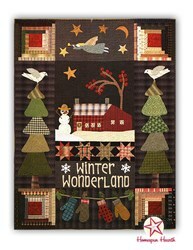 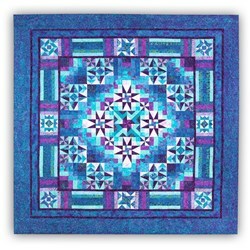 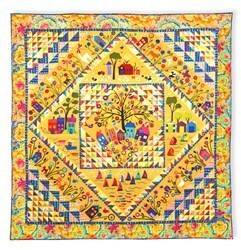 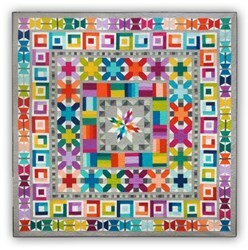 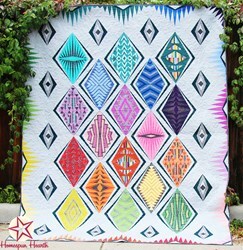 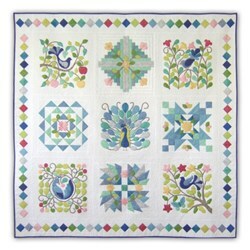 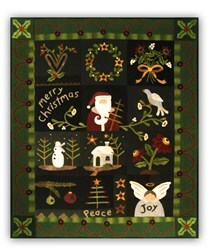 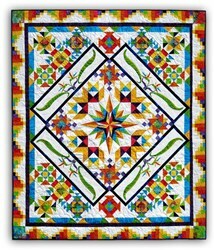 This beautiful quilt by Kathi Campbell is an all-time Christmas favorite and we are so happy to bring it back to you! Featuring Maywood Wooly Flannels & 100% Hand Dyed Woolens, our version is a quick 5-month Block of the month - You can enjoy this by this year's Christmas! ! 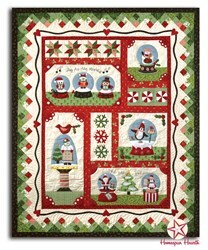 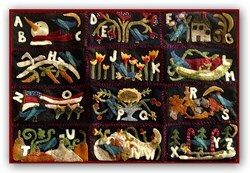 We offer this as both a Block of the Month or as an All at Once. 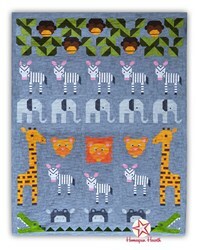 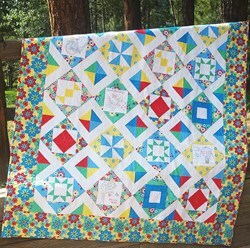 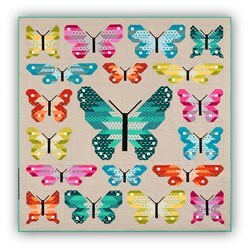 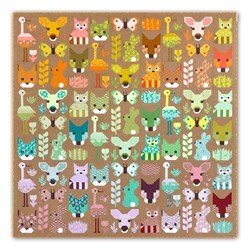 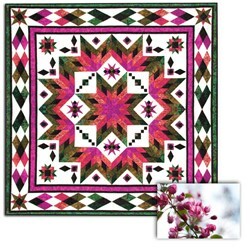 The kit includes all of the fabric in keeping with the same color family as required to complete each month's set of blocks, as well as the border and binding fabrics and the easy-to-follow instructions with full sized templates. 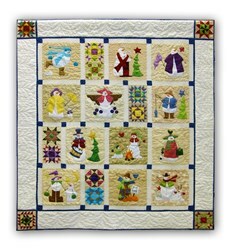 Optional backing fabric is also available. 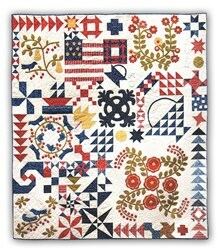 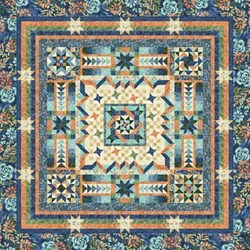 The finished quilt measures 58" x 72". 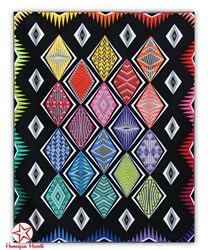 This is a 5 month row of the month, and the cost is $109.18 plus shipping costs per month and the initial reservation deposit. 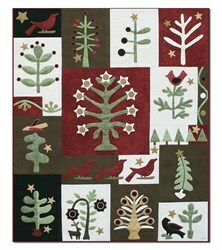 We also offer this as an All at One Time - the cost is $545.90. 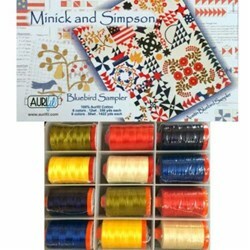 US Shipping is free for the All at Once Version. 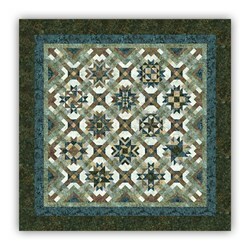 We also have coordinating optional flannel backing available. 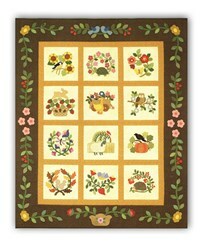 This will ship with your first month for $59.95.